UPDATED: February 14, 2018 at 1:38 a.m.
Harvard College received a record-breaking 42,742 applications for admission to the Class of 2022–setting a record for the fourth consecutive year and exceeding last year’s pool by more than 3,000. This roughly 8 percent increase represents the first time the applicant pool numbers more than 40,000. The applicant pool is marked by an increase in students requesting aid from the College, with 75.5 percent applying for financial aid and 25.9 percent requesting an application fee waiver. The increase in these early indicators of economic diversity comes 15 years after the launch of the Harvard Financial Aid Initiative, which aims to make the College affordable for all admitted students, regardless of their income. Applications from certain minority racial groups increased at a higher rate than that of the overall applicant pool. In particular, the College saw an an 18.7 percent increase in applications from African Americans and a 14.9 percent increase in those from Asian Americans. These demographic changes come as the College continues to face legal scrutiny regarding its race-conscious admissions practices. Fitzsimmons attributed these demographic changes in the applicant pool to changes in the demographics of the country as whole, as well as to the unique appeal Harvard may hold for minority students in particular. 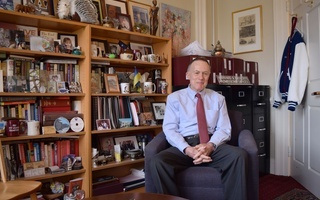 “If you’re interested in African and African American studies, for example, this is an amazing place to be: Harvard and, for that matter, the greater Boston area,” Fitzsimmons said. Continuing an upward trend in students interested in STEM concentrations over the past several years, this year’s pool saw a 19.7 percent increase in prospective students who reported they were interested in studying computer science on their applications. Several of the nation’s other top universities saw their applicant pools similarly break records this year. 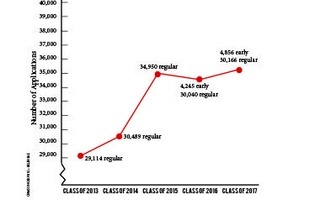 Yale received a record 35,305 applications, an increase of 7.3 percent from last year, according to the Yale Daily News. The Brown Daily Herald reported that Brown received a record 35,368, showing an 8 percent increase. And Dartmouth College received 22,005 applications, a 9.8 percent increase and also a new record, according to the Dartmouth. 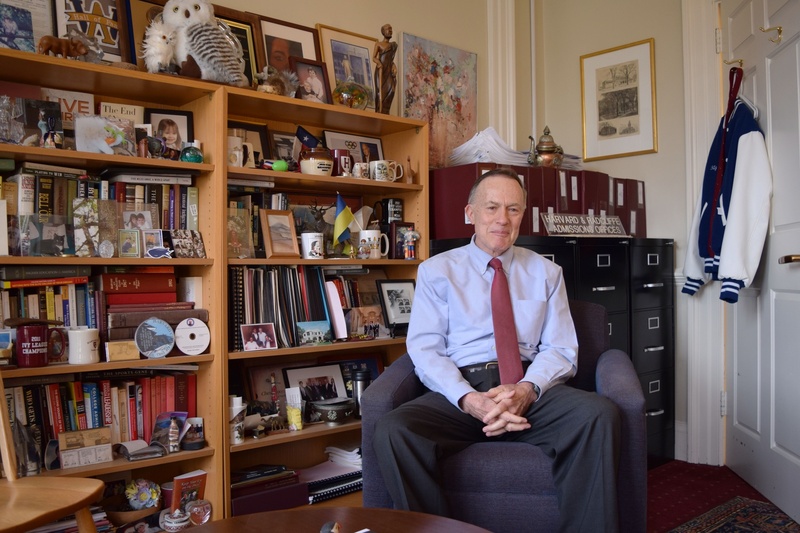 Fitzsimmons said these increases may be the result of similar financial aid programs at Harvard’s peer institutions. He said political and economic issues both in the United States and abroad may push families to look at universities with robust financial aid programs.